The 13781 was used with the retired SAT ARGOS transmitter. 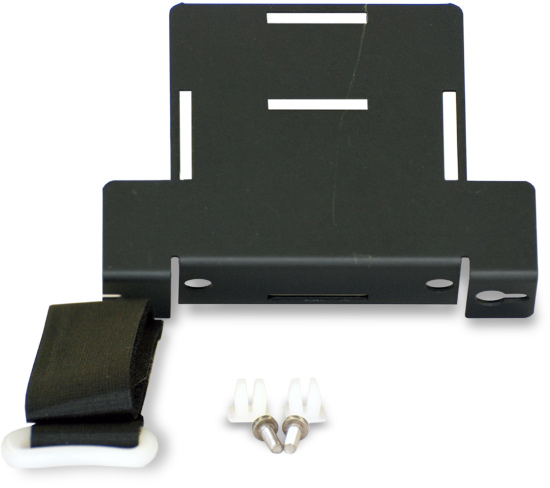 This mounting kit provided hardware for attaching the transmitter to an enclosure backplate. The 13781 was retired in January 2009 because it was used with the retired SAT ARGOS transmitter.